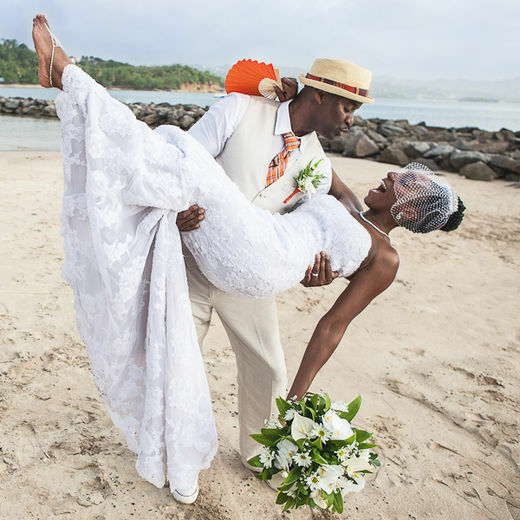 OH WOW ... what a wonderful story right after the heels of St.Lucia Carnival which ended yesterday! 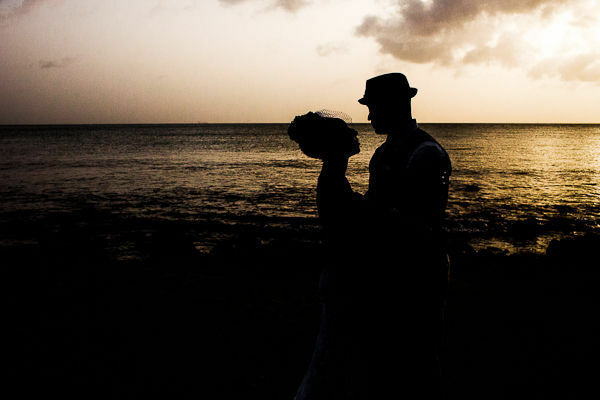 Tanya and Ron met on a ski trip to the Poconos. 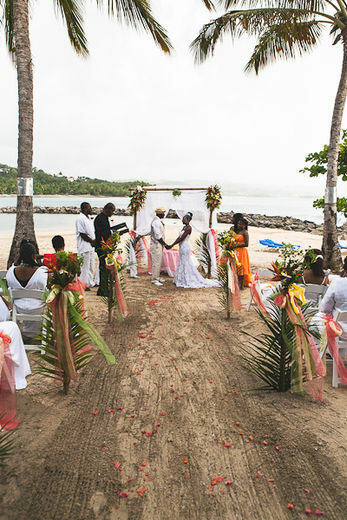 Four years later, the couple traveled to St. Lucia and threw a destination wedding to be remembered, on May 12, 2012, they became Mr. and Mrs. Noel. Congrats to the new couple!